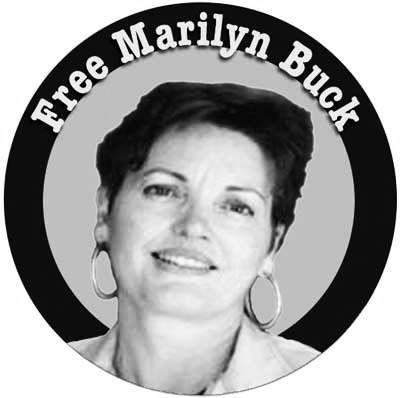 The Certain Days: Freedom for Political Prisoners Calendar collective was deeply saddened to hear of Marilyn Buck’s passing on August 3, 2010, just days after the 2011 calendar went to print. Marilyn, a long-time political prisoner and acclaimed poet and translator, passed peacefully, surrounded by friends at the Brooklyn home of her attorney and long-time close friend, Soffiyah Elijah. A few short weeks earlier, on July 15, Marilyn had been released from the federal Bureau of Prisons medical facility in Carswell, Texas and paroled to New York City. She was 62. 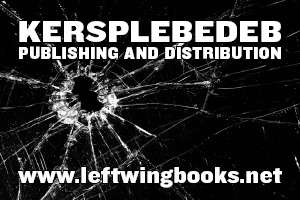 Marilyn served a total of 33 years of an 80-year prison sentence for politically motivated actions undertaken in support of self-determination and national liberation and in opposition to racial injustice and U.S. imperialism. Throughout her years in prison, Marilyn remained a steadfast supporter of fellow political prisoners and an advocate for the women with whom she was imprisoned. Visit marilynbuck.com and marilynbuckpresente.org to read more about Marilyn’s inspiring life and work.